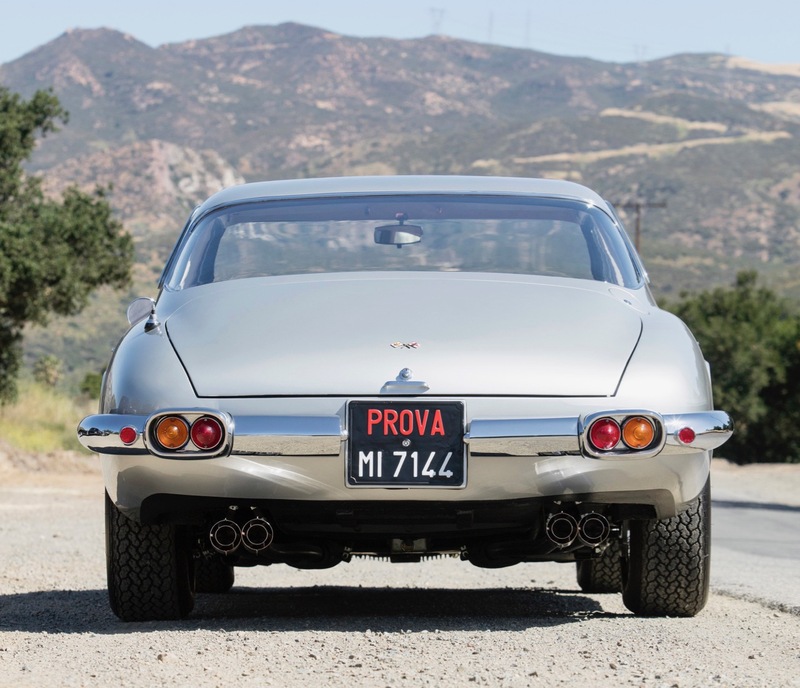 The cars are a 1963 400 Superamerica Coupe Aerodinamico, a 1966 275 GTS and a 1973 365 GTS/4 Daytona Spider. 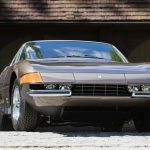 “Our annual Quail Lodge sale is one of the most anticipated on the global collector car calendar, and this year there are two very large milestones to celebrate,” Jakob Greisen, head of Bonhams’ U.S. Motoring department, said in a news release. 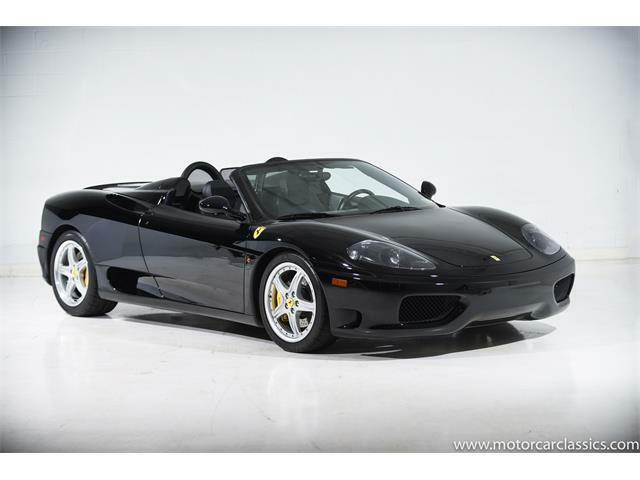 “Our 20th anniversary in Carmel and Ferrari’s 70th anniversary as a brand. 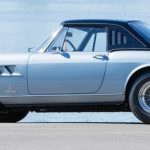 The 1963 Superamerica on the auction docket is a long-wheelbase Series II model with Pininfarina coachwork and is the 15th of only 18 such vehicles produced. 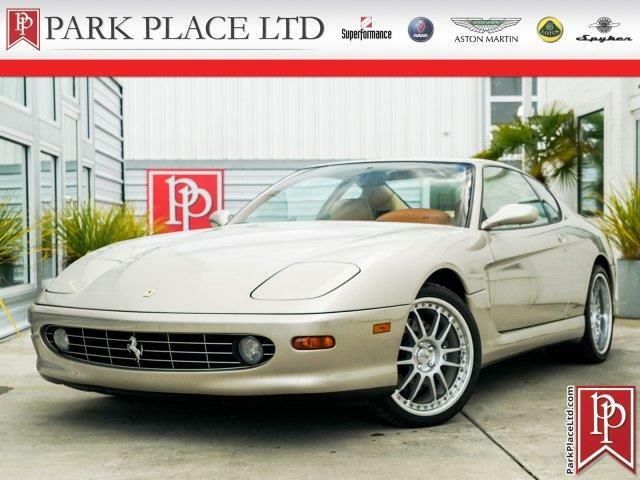 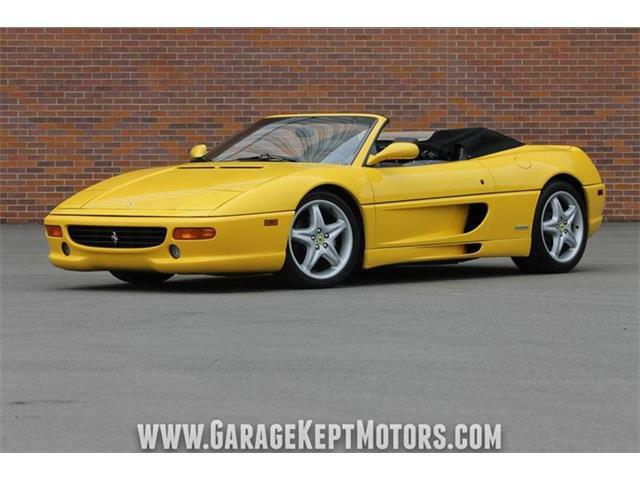 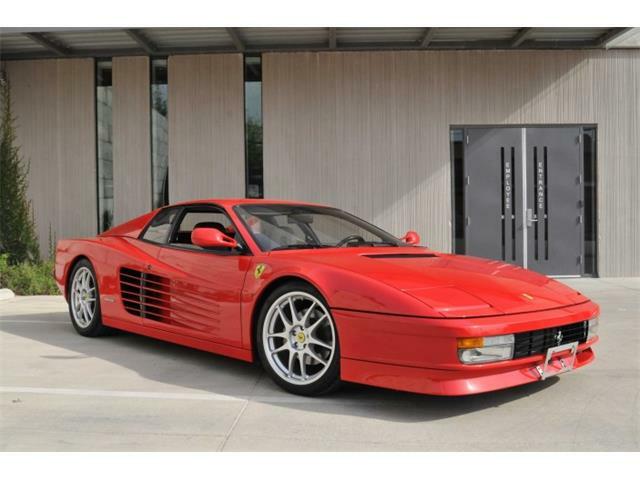 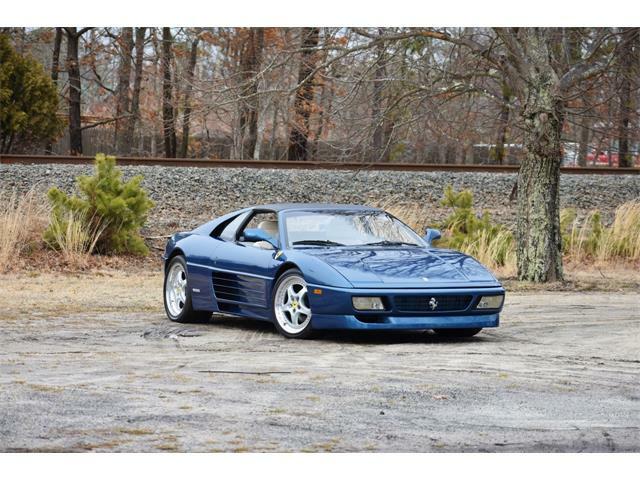 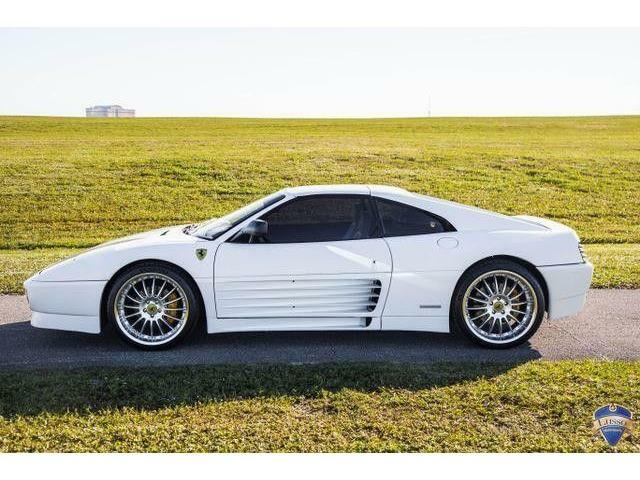 It has matching component numbers and covered headlights and was a Cavallino Classic Platinum award winner. 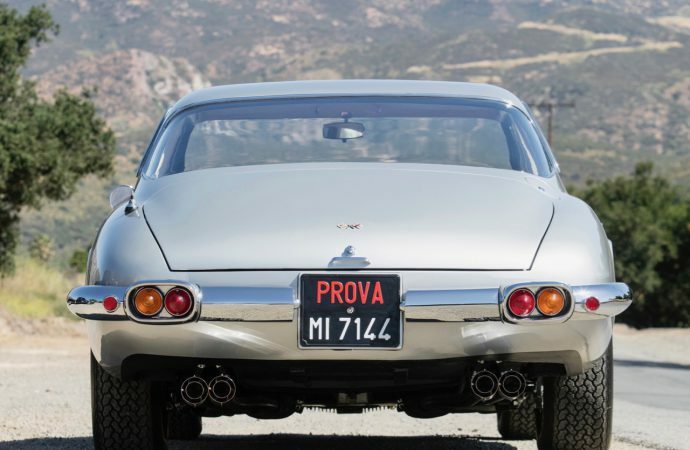 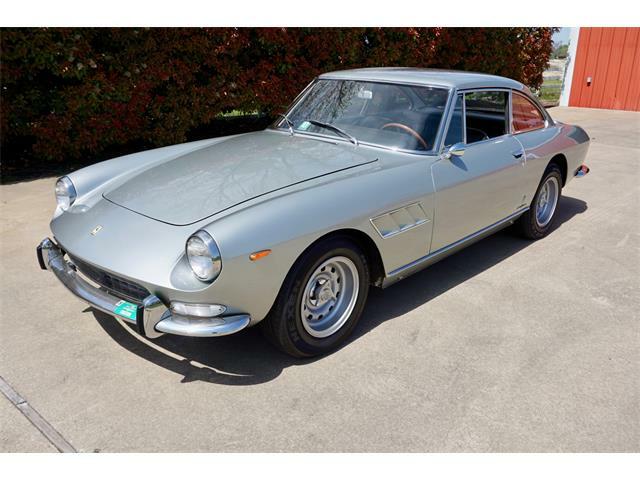 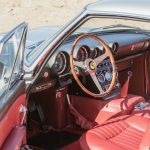 The 1966 275 GTS also is a Pininfarina car with matching numbers. 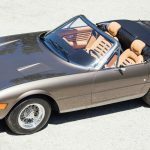 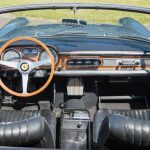 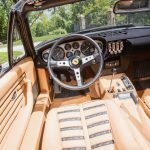 The 1972 Daytona Spider has bodywork by Scaglietti, also was a Platinum winner at Ferrari Club of America judging and was restored by the late Wayne Obry and his Motion Products company. 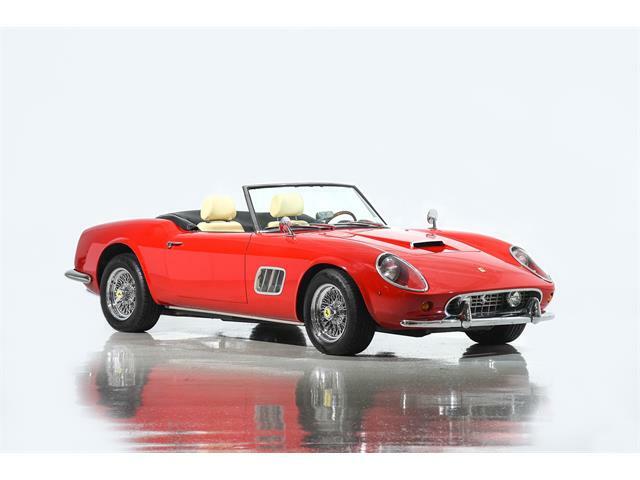 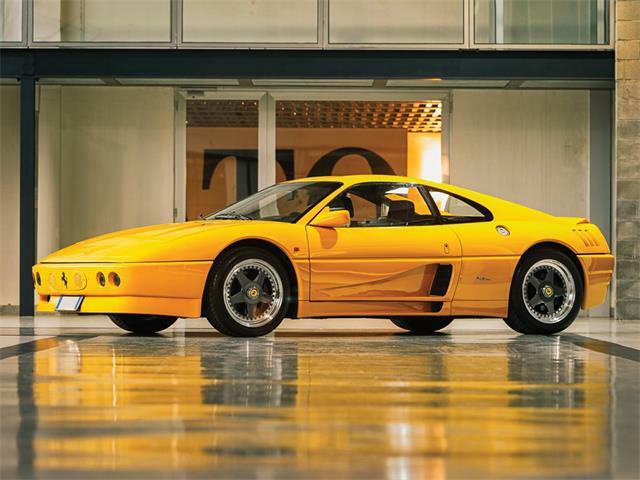 Bonhams notes that only 121 such Spiders were built. 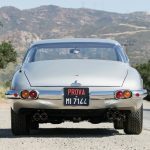 Earlier, Bonhams announced the Quail auction docket would include a historic 1963 Jaguar E-type Lightweight raced at Le Mans by Briggs Cunningham’s team.